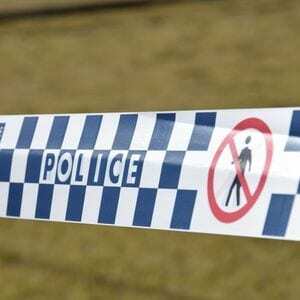 UPDATE: Police has revealed further details about the death of a man at a worksite in Chinchilla this morning. The victim, a man in his mid-30s, was working in a transport yard on Cooper St when a large pipe which was being unloaded by forklift fell and hit him. It is understood the man worked for the Neil Mansell Group, a Toowoomba-based transport company. Police have treated the death as non-suspicious and are expected to complete their report by the end of today. Workplace Health and Safety officers will then investigate, before the case is handed to the Queensland Coroner. EARLIER: Police are on the scene of a tragic workplace accident in Chinchilla this morning. A Queensland Police spokesperson said a pipe had fallen from a truck at a Cooper St business and landed on top of a man, killing him. Workplace Health and Safety investigators are currently on their way to Chinchilla from Toowoomba.